If you want find 9th character or 19th line in a text, how will you do ?. You can do this manually or by using editors. 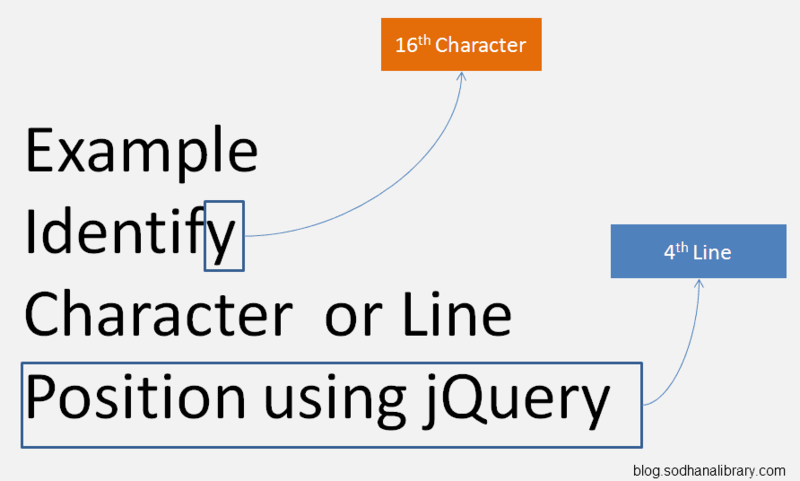 Here I am going to implement this functionality with jQuery. I have created one simple online tool by using this program.